Bryan is from upstate New York right on the Canadian border. He fishes two hundred days a year for mostly Steelhead and Musky. 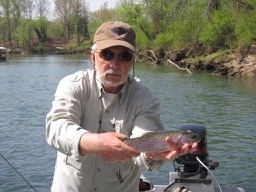 Bryan is spending the month of April here in Arkansas on the Little Red River. My good friend, George Born and I met Bryan and yesterday we had the opportunity to take Bryan fly fishing and show him some of our river. Obviously an excellent fly fisherman it was a pleasure to spend a morning in the boat with Bryan. 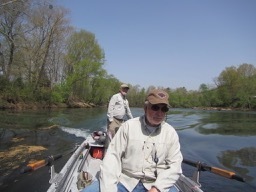 It was a beautiful spring day and we enjoyed some of the best water conditions we have seen in a while. 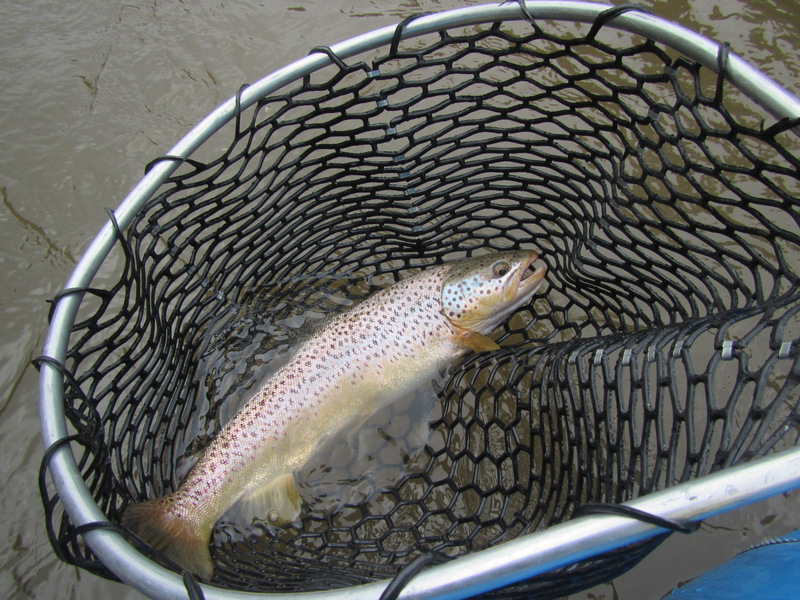 Caddis emerges, Sowbugs and Pheasant Tails all produced consistently. 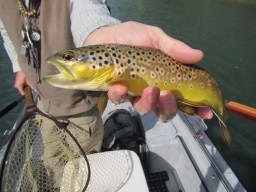 No one caught a big fish but the numbers of feisty Brown and Rainbow Trout was pretty impressive. Hope we all get to fish together again during Bryan’s Arkansas vacation.